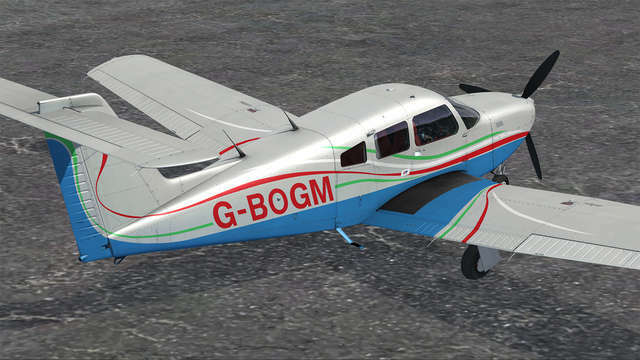 The aircraft are flown all around the world and this add-on reflects that global popularity. 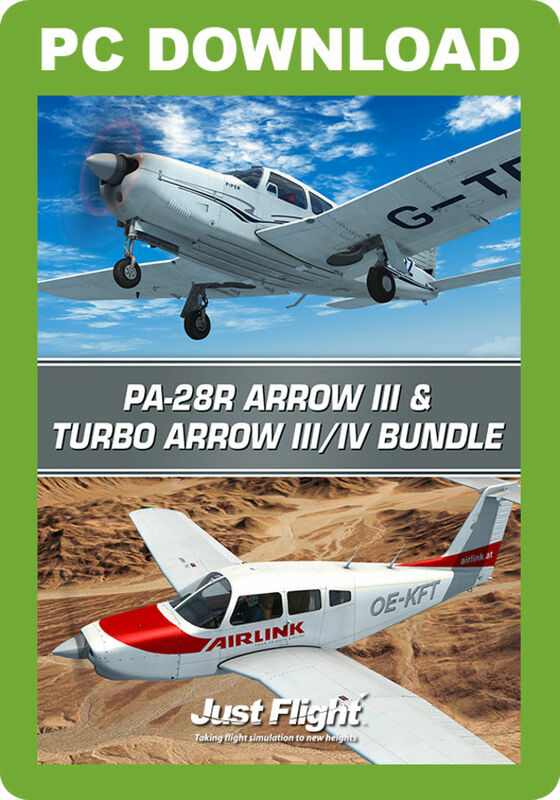 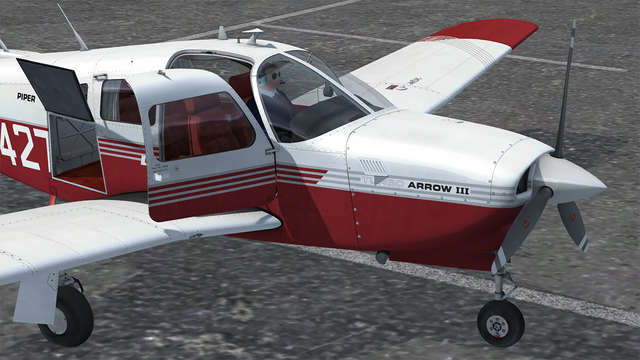 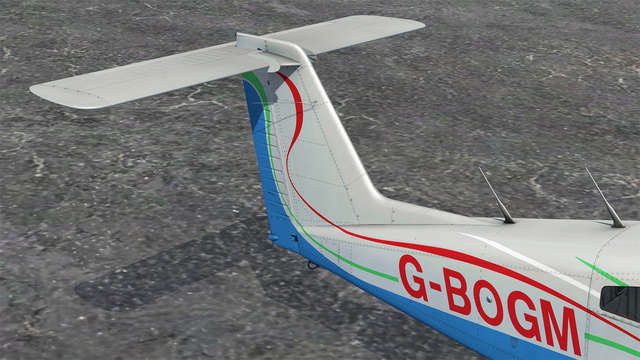 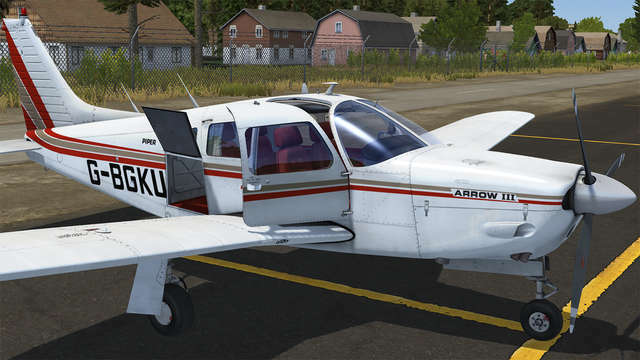 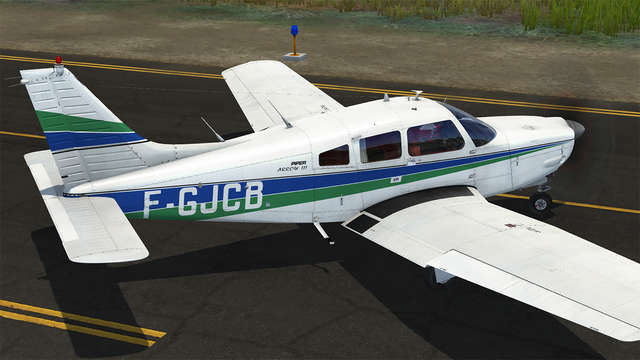 In addition to our UK research aircraft, G-BGKU, this Arrow Bundle includes 21 liveries from the USA, UK, Canada, France, Germany, Australia, Switzerland, Austria and the Czech Republic. 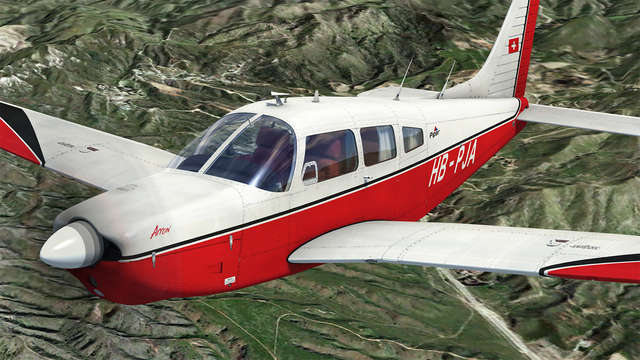 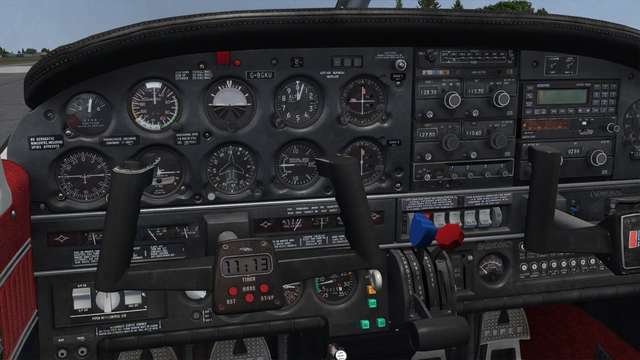 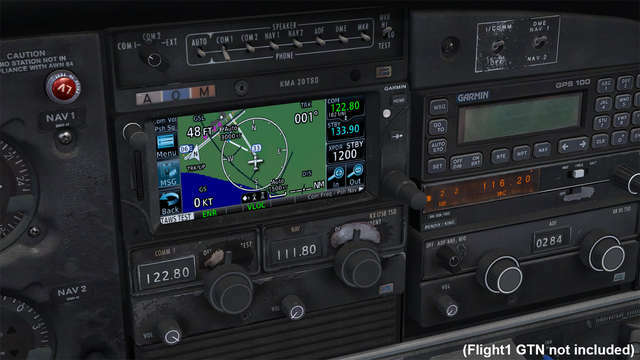 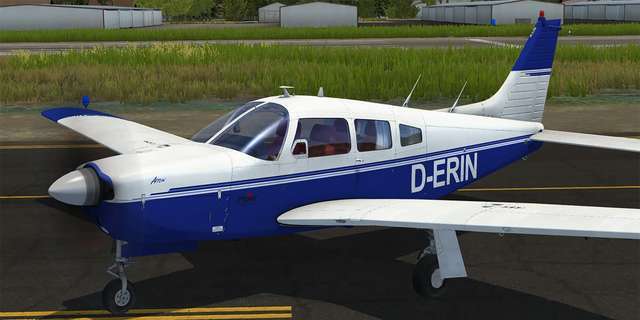 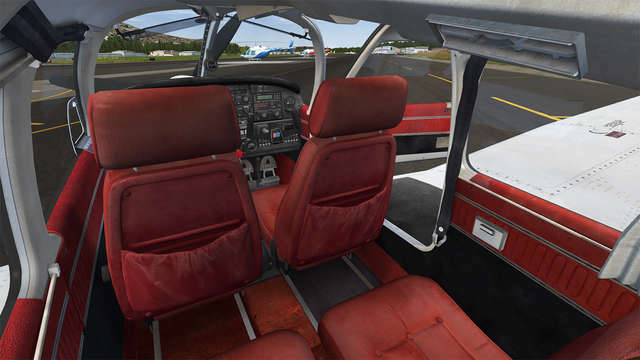 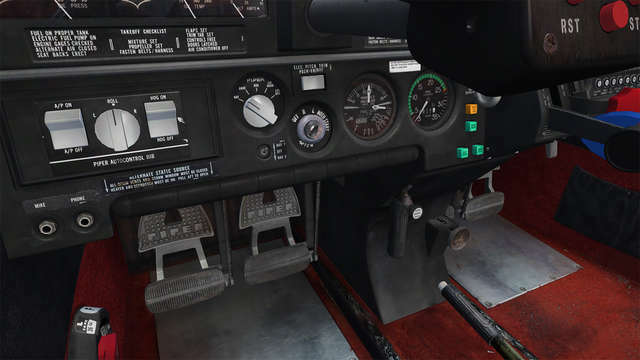 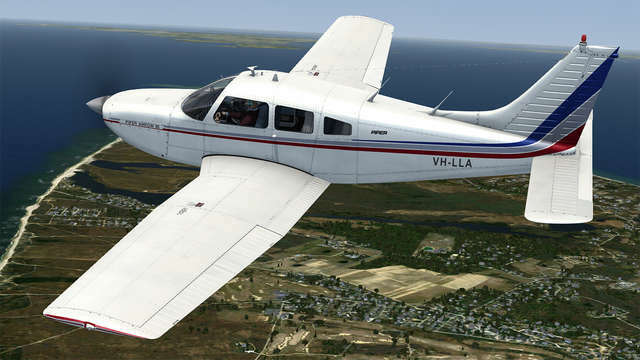 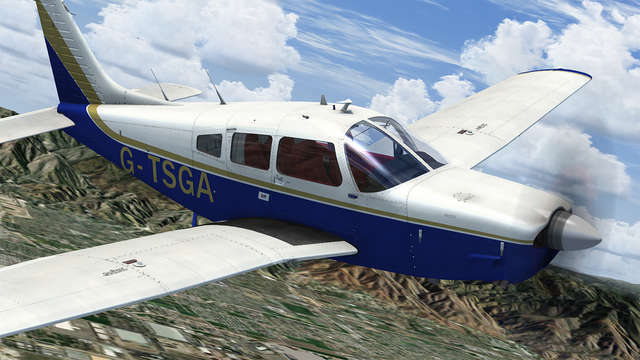 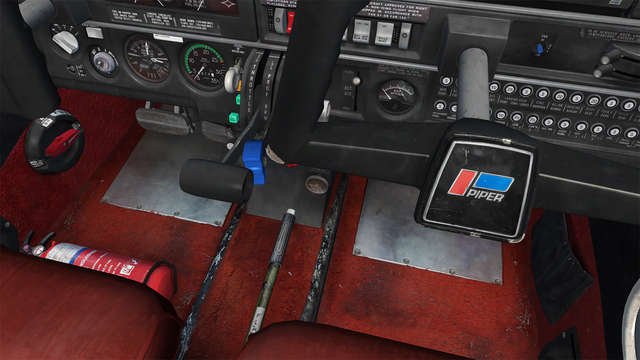 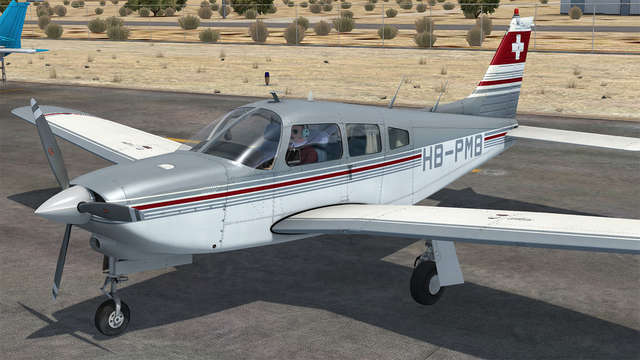 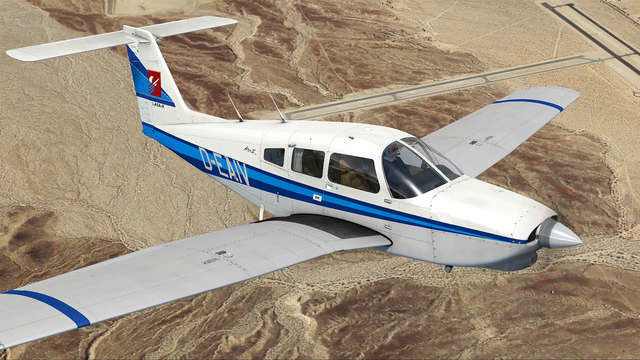 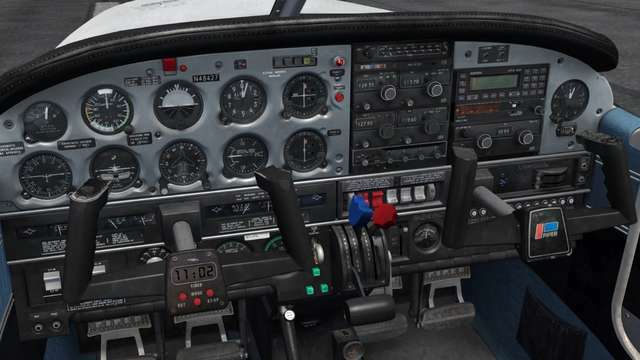 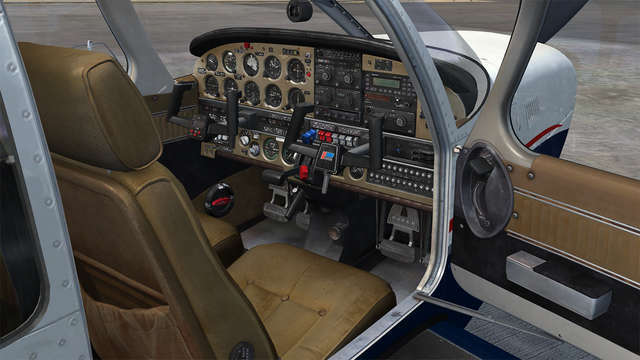 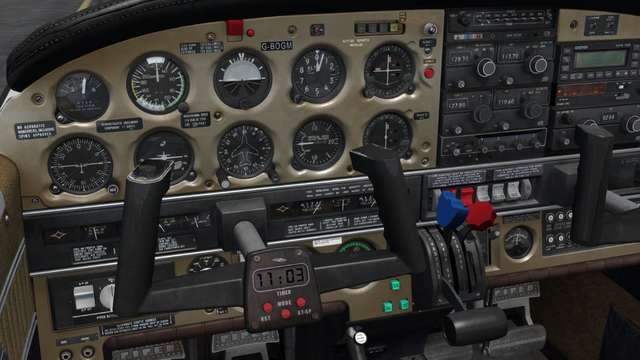 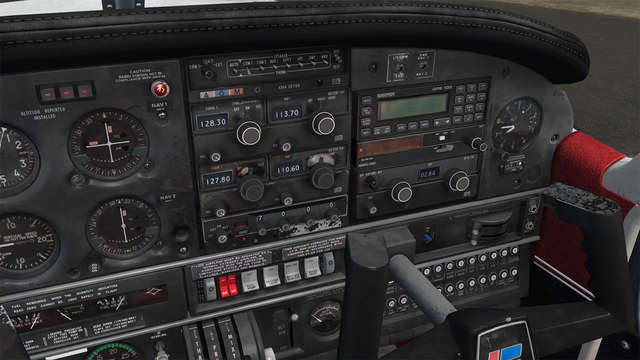 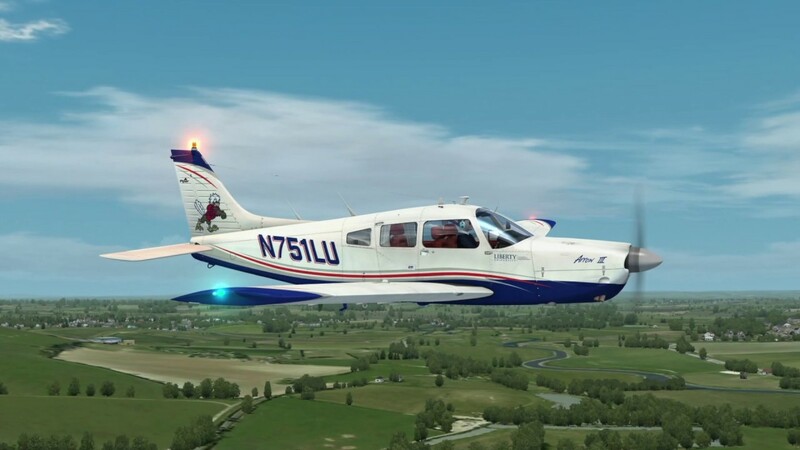 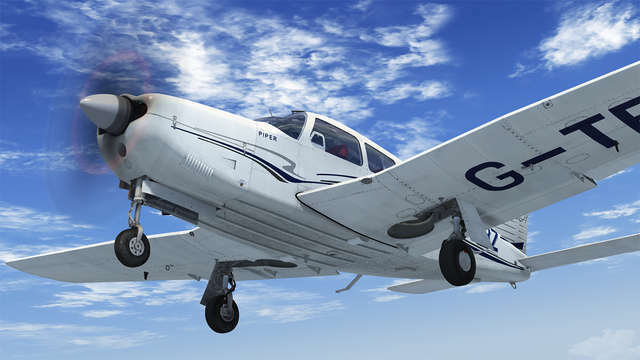 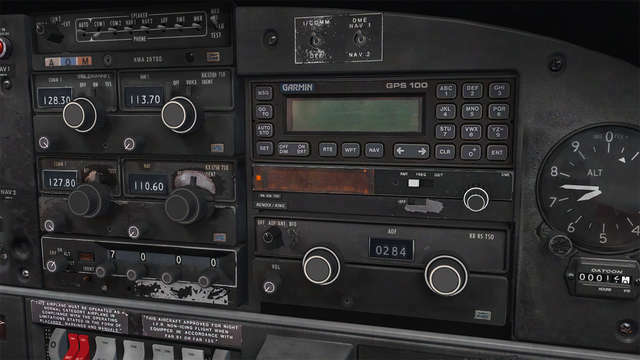 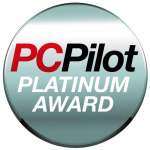 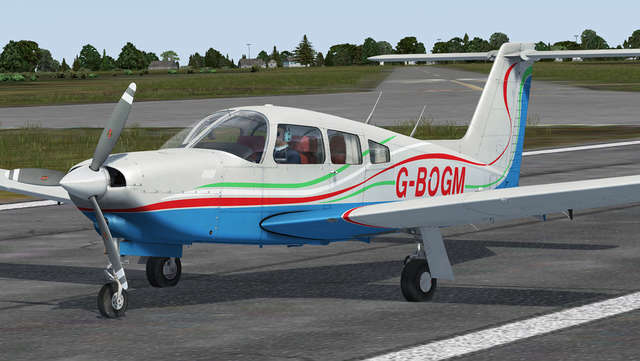 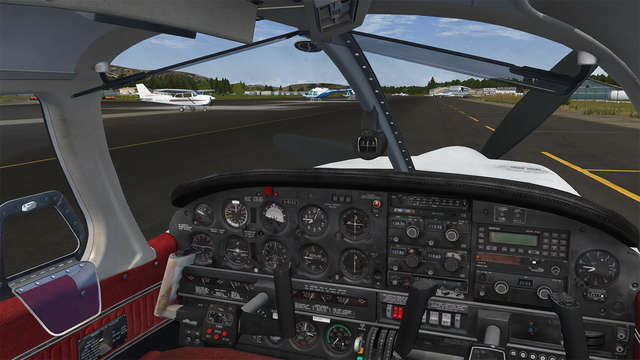 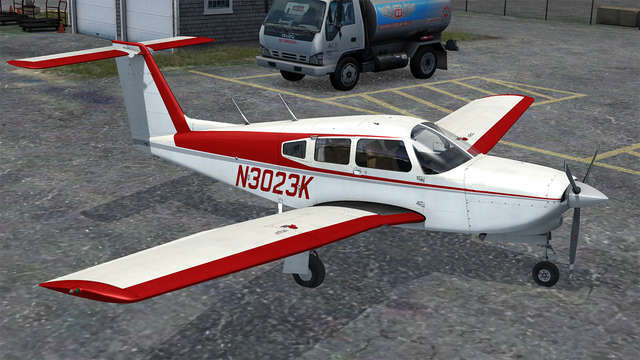 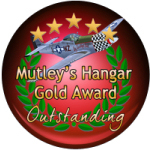 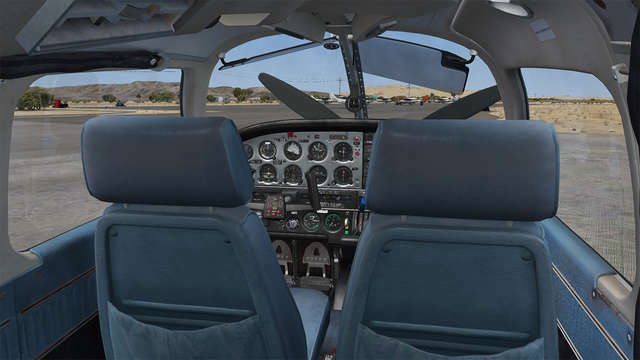 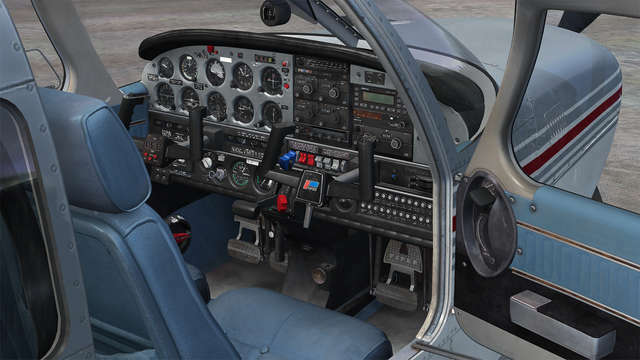 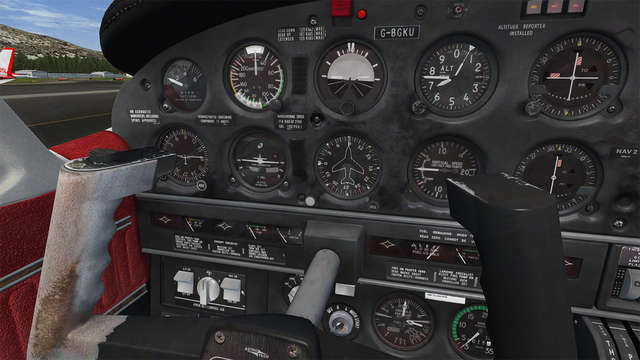 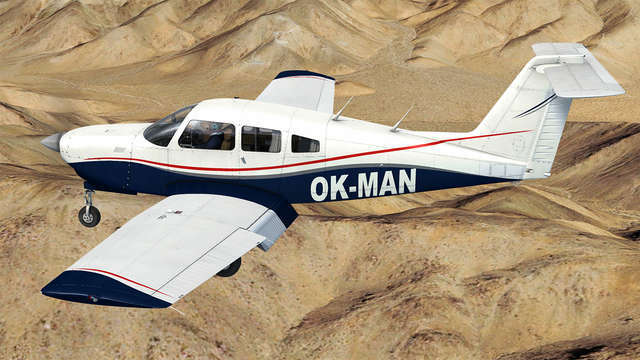 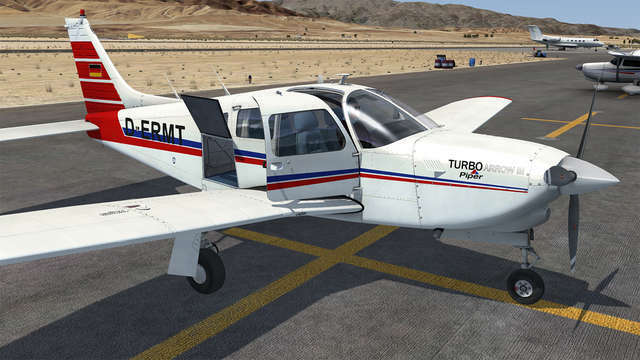 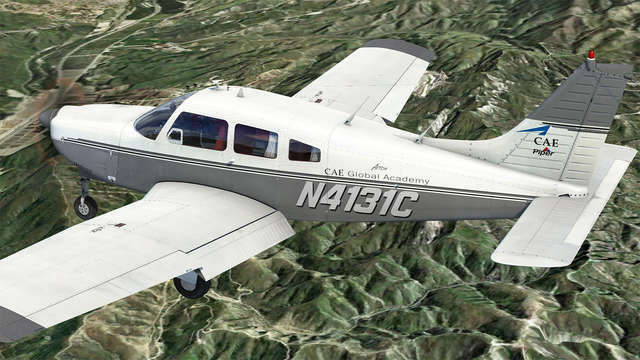 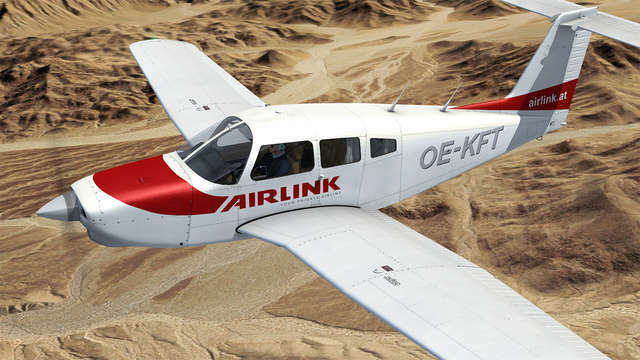 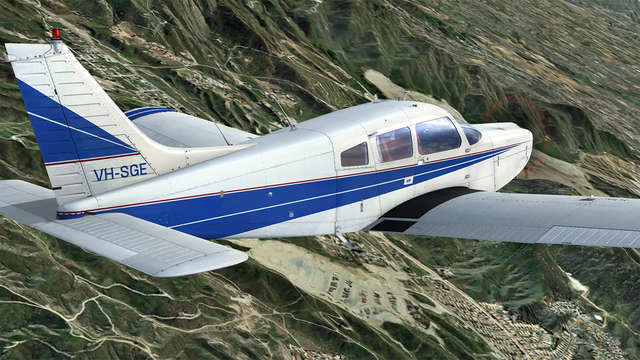 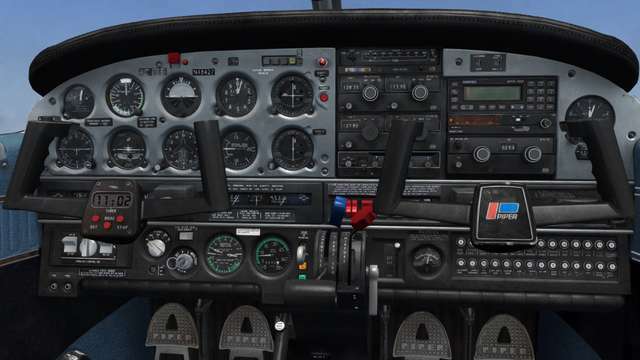 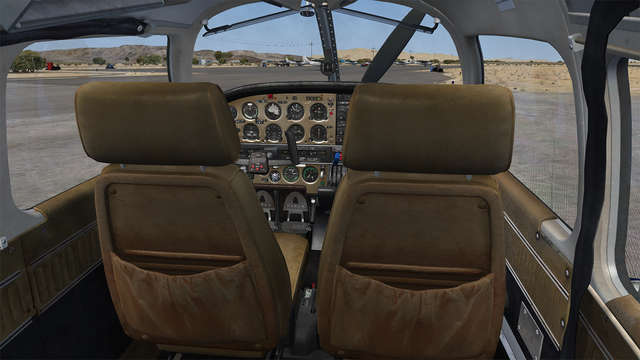 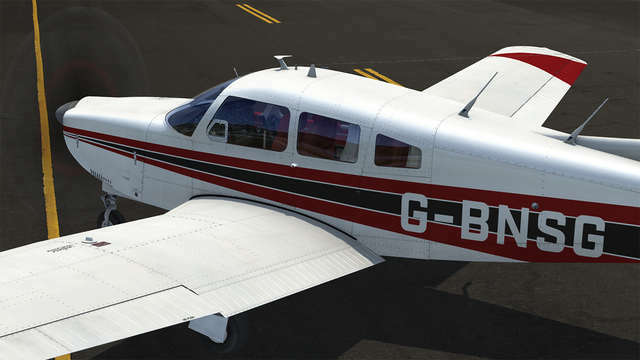 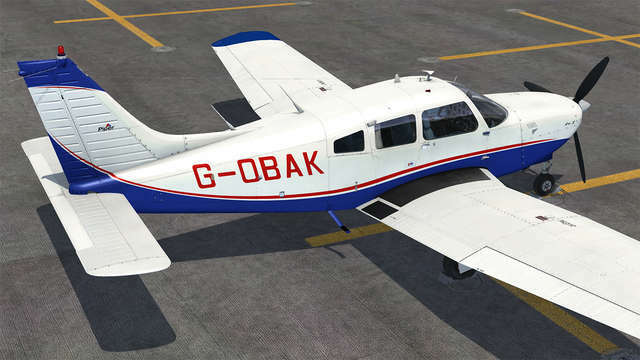 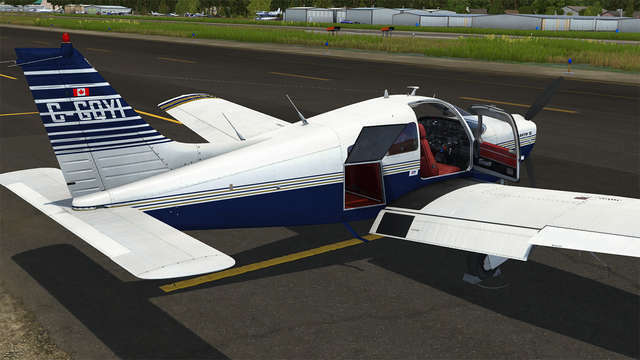 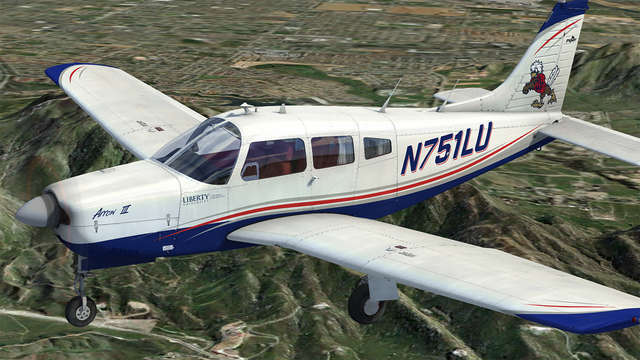 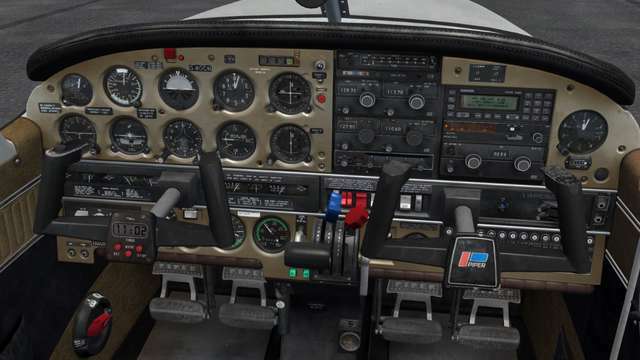 These superbly detailed aircraft feature comprehensive IFR-capable avionics fit, HD textures, custom-coded fuel and electrical systems, interactive checklists, flight computer panel and an authentic sound set.